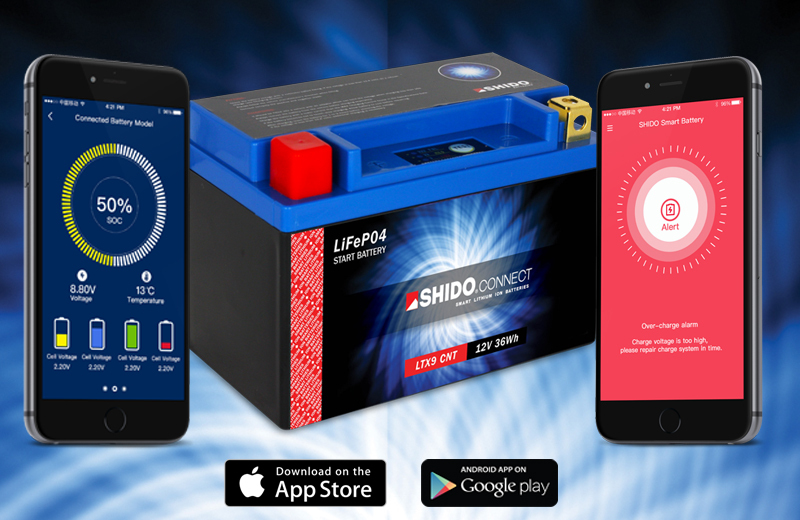 New from Shido is a range of lithium ion batteries that embrace the latest digital technology. The Shido Connect battery is designed to be connected to your smart phone offering remote real time status monitoring and function control. These new batteries are in stock and ready for delivery! please check our online listings to see all available products and prices. - Alarm records for: temperature, over-charge and discharge, low voltage etc. Available for both Apple and Android powered smart phones. 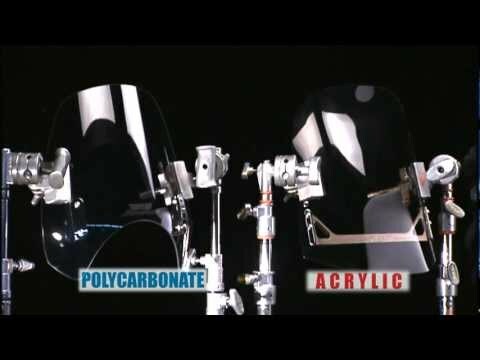 Polycarbonate vs. Acrylic... YOU Decide!